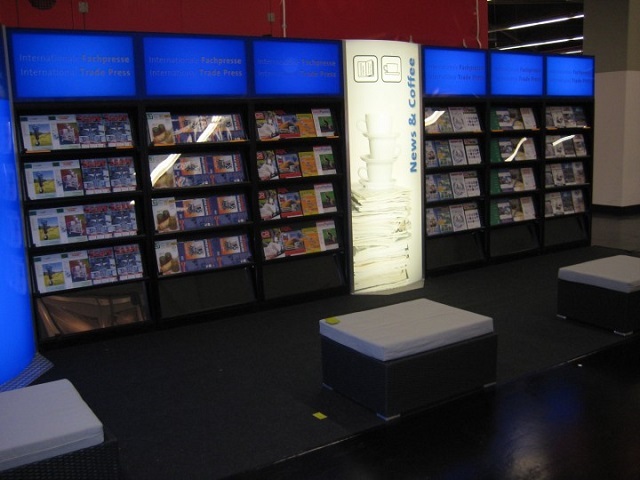 In 2001 we developed and implemented the concept for Trade Press Stands in Nuremberg. 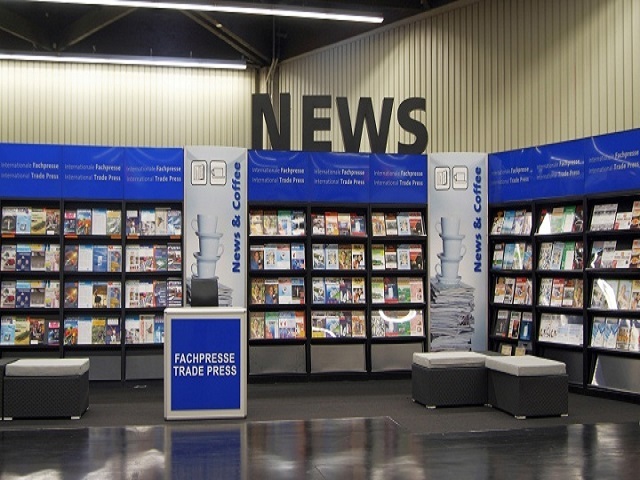 These Trade Press Stands allows publishers to offer their magazines to visitors free of charge in order to promote their magazine, simultaneously the organizer benefits from counter-trade that is connected to the relevant display of the respective journal. 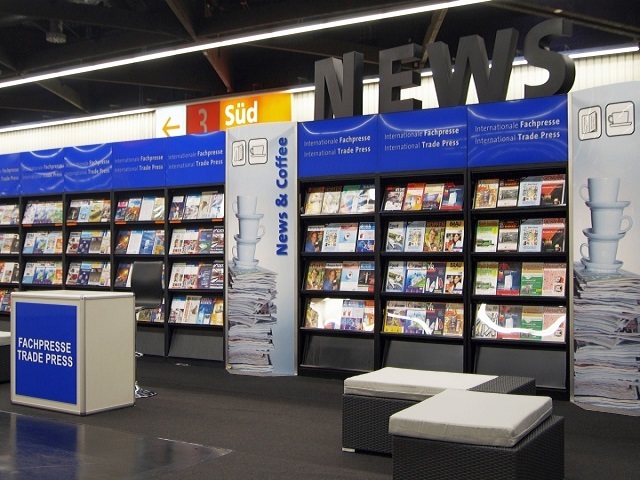 Savings in advertising budget through better and more counter-transactions with publishers. 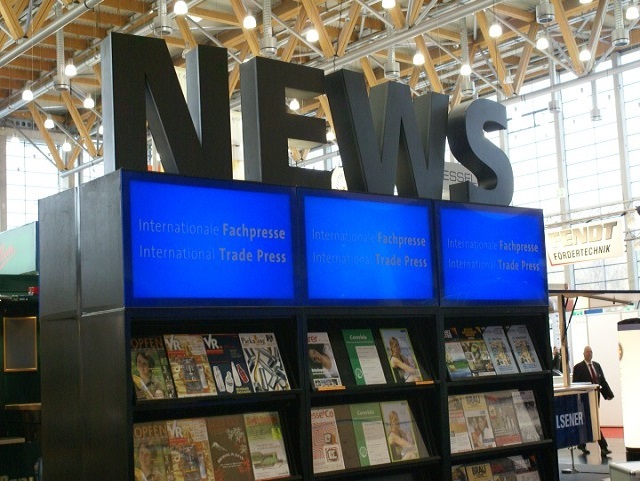 High-quality presentation of the trade press. 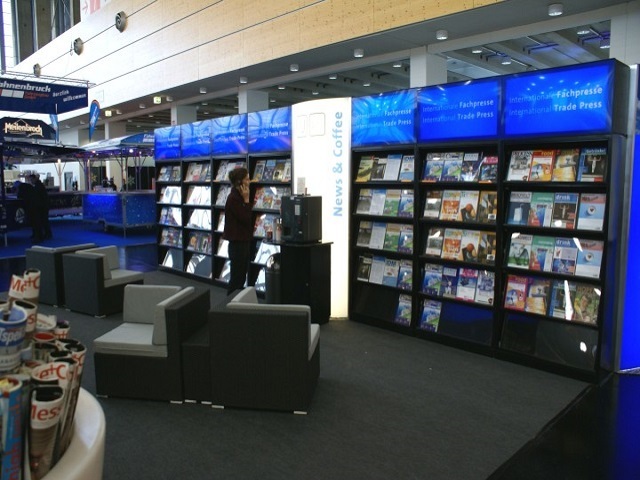 Develop a concept in which publishers can present with very high quality without exceeding the cost of a system stand construction. 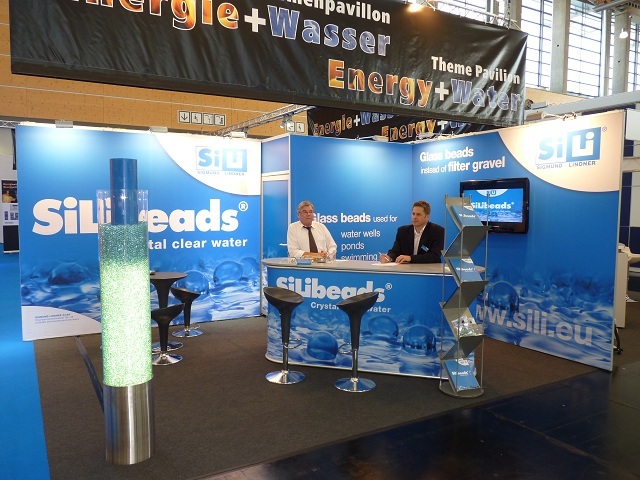 The stand construction must be uniform for all events and must adapt easily to each stand area. 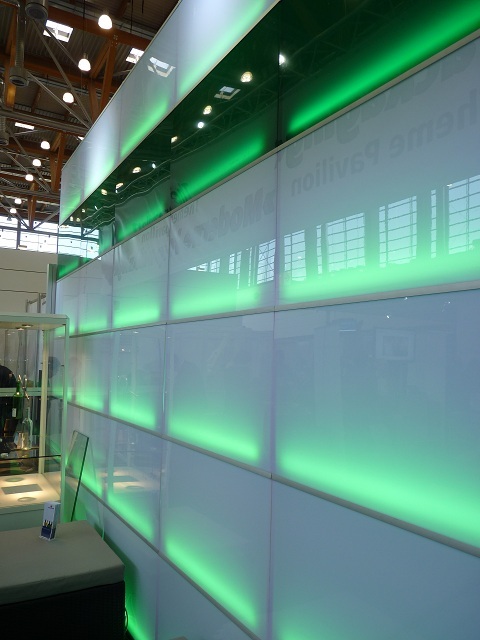 Despite variable use, the stand must be designed so that there is always a guaranteed recognition effect. 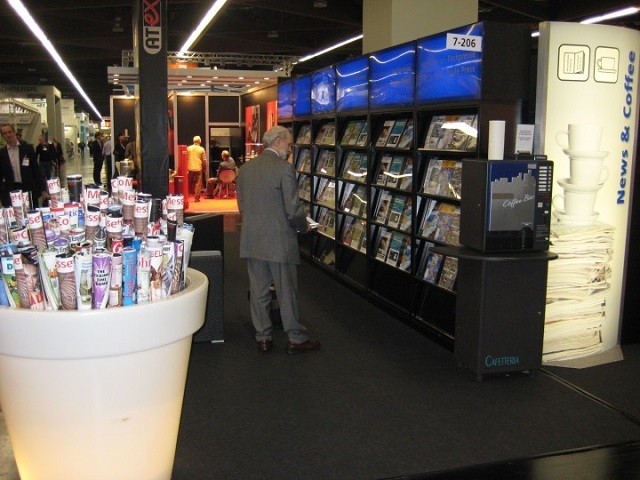 The trade press stand must attract visitors, so that as many contacts as possible can be listed at the trade press stand. Staff belonging to fair should be almost completely relieved. A complete solution is required. 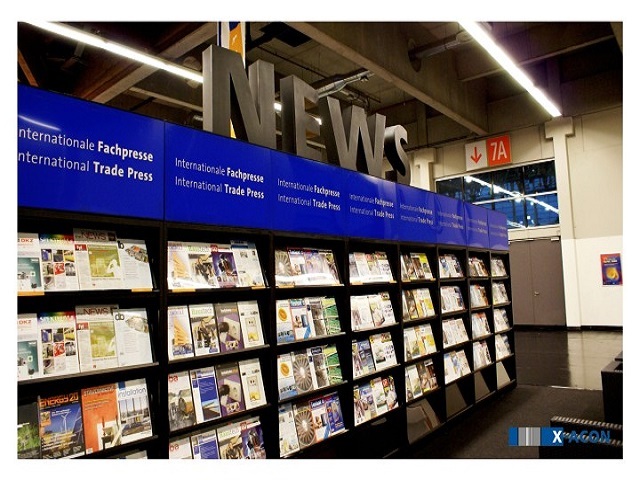 Starting with the inquiries from publishers, if necessary invoicing, should publishers want a delivery against invoice, inclusive of the magazines storage and retrieval and the planning and construction of the trade press stand. 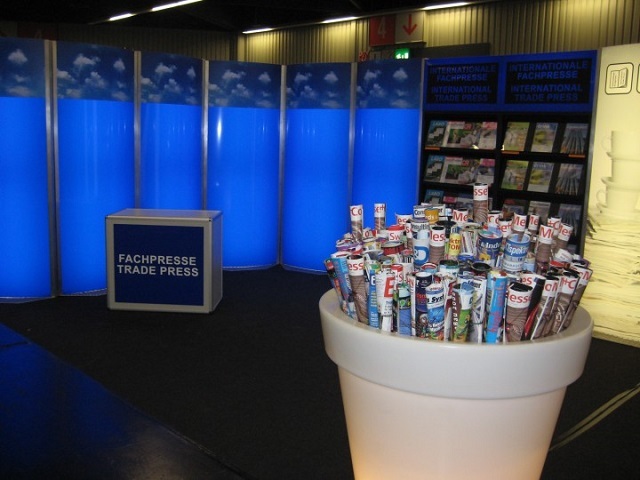 The more contacts at the trade press stand, the more satisfied are the publishers (increase the visibility of the journal, attracting new subscribers, increasing the ad) Due to increased satisfaction, one can market the product better in relation to this target group. This leads to increased and better counter-trade and thus relieves the advertising budget for your ads. 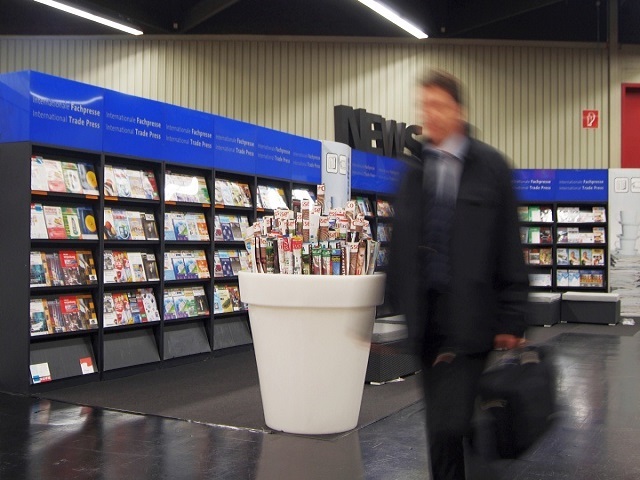 We have developed a concept that allows the visitors to stay longer at the trade press stand and thus the titles of the publishers are perceived as best as possible. 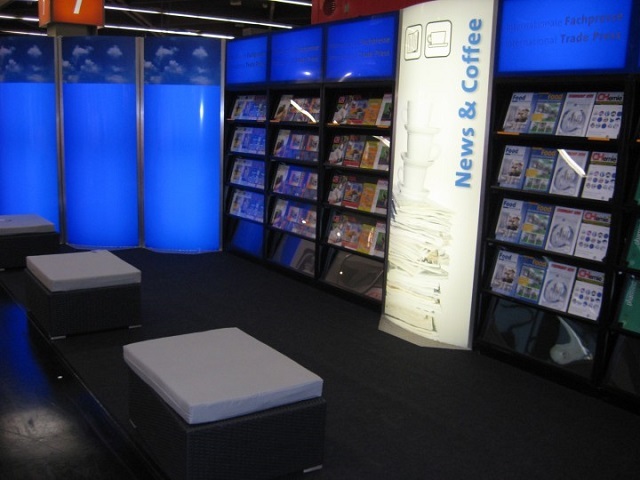 So with this concept, and the slogan News Coffee©, there exists an opportunity as a visitor to rest, read a magazine, drink a cappuccino and should there be any questions about the journal, our hostess, who is on site at the booth, will be available to speak to. 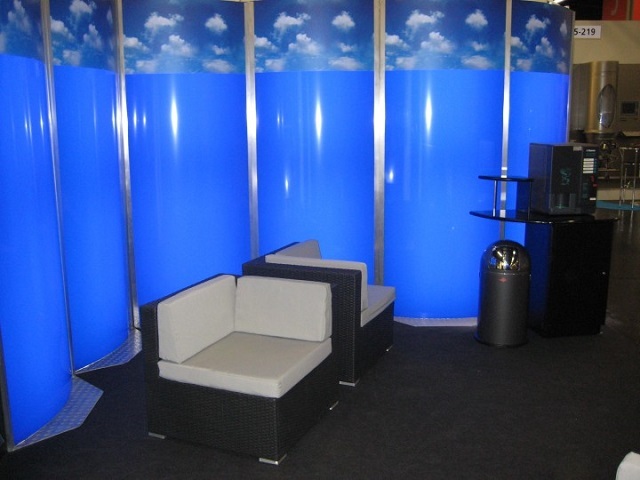 Designed and patented by us, True Blue© walls that are illuminated from the inside and can be placed by virtue of construction in all imaginable formations and colors, it is possible to meet all kinds of requirements, whether it's to get a Trade press stand with service, Internet cafe or quiet zone. 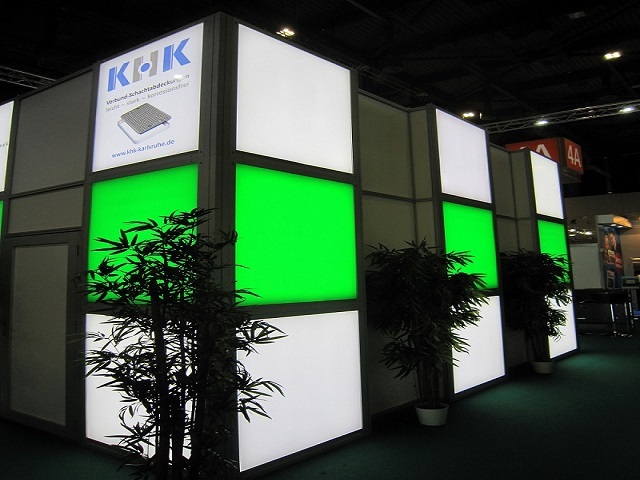 Regardless of whether it is a 200m2 trapezoidal block stand or a simple 35m2 Terrace stand. Everything is possible! (See pictures) Anything is possible. 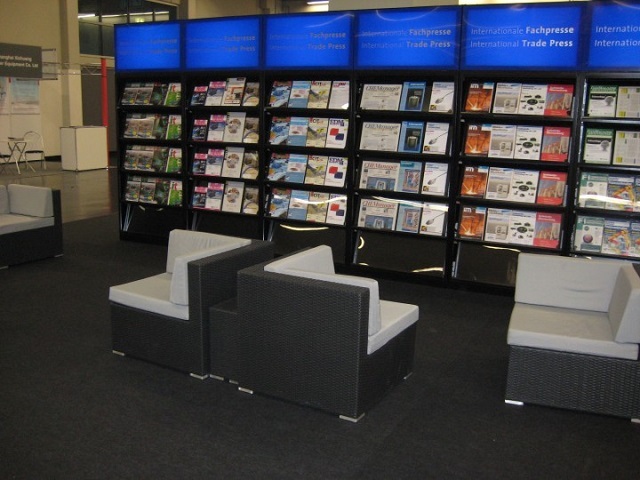 The specifically purpose designed cabinets for storage and presentation of the journals were additionally provided with a structure suitable to the walls (also illuminated). 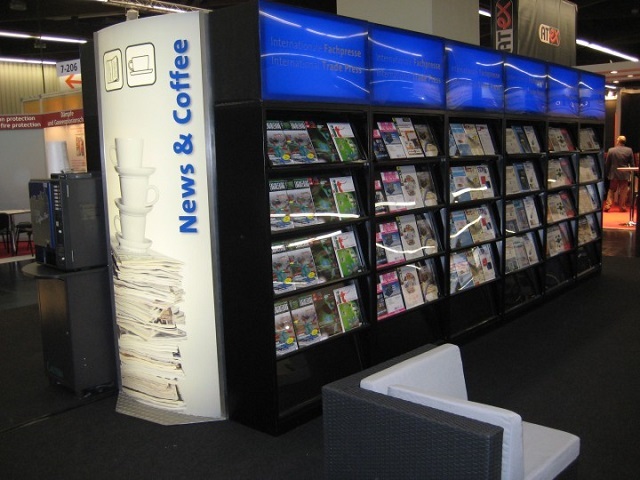 Due to the construction of the cabinets, it is possible to store a large number of titles and magazines. A copy always remains behind an acrylic plate, as this is a guarantee for the publishers that their title is visible for the duration of the exhibition. The effect is thus guaranteed, even if the magazine is unavailable. Should you require any further details? Please get in touch with us. his is a completely New Concept, which is totally unique in Europe! We invite you to see for yourself and create your own opinion. 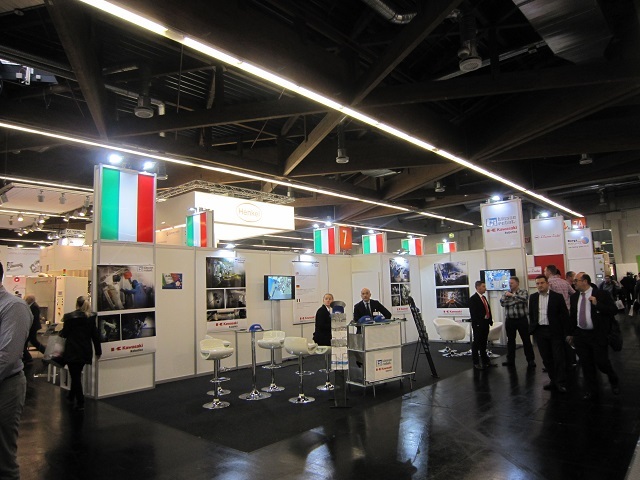 Already since 2002, we have been organizing very different theme pavilions for the Nuremberg Messe. 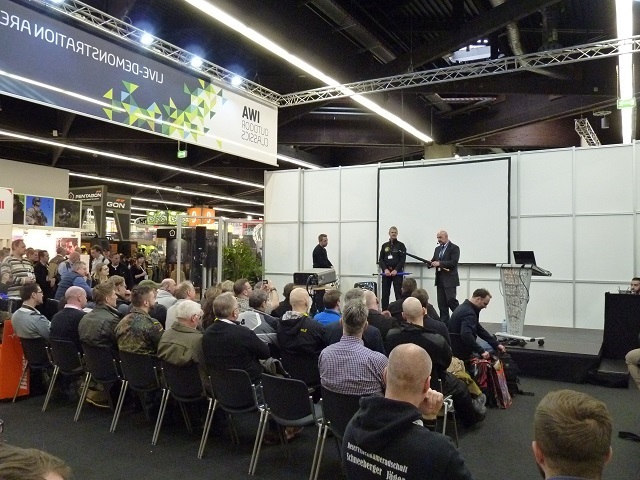 From "Dreams of Wood" to "Energy & Water" and "IT @ Beverage Industry" to a live demonstration area "LawEnforcement @ IWA" and a very special Craft Beer Corner during the BrauBeviale. For all these shows we use our tried-and-tested "all-in-one-hand" concept. 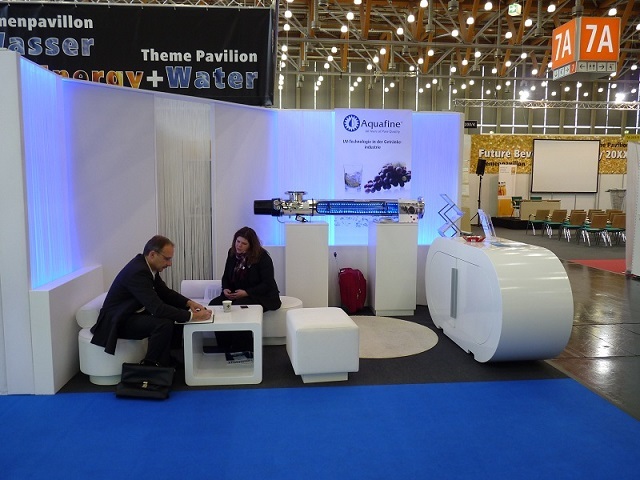 We work out a theme for the theme pavilion according to the specifications of the client and, if necessary, with a professional partner. Organization of professional forums and preparation of a schedule Etc. 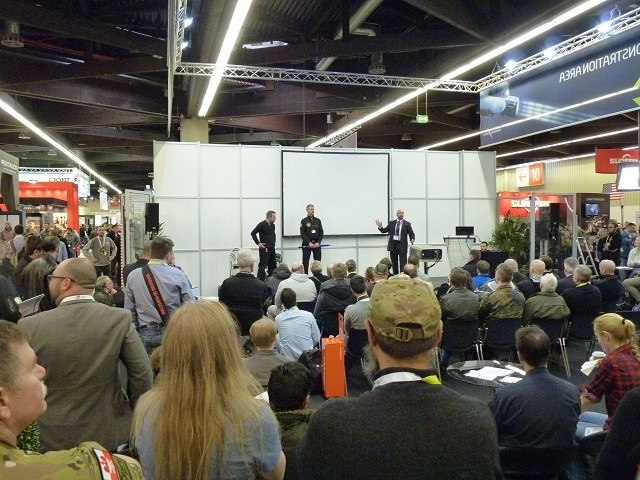 Since 2009 Law Enforcement Companies have showcased their products through live presentations in the Demonstration Area. 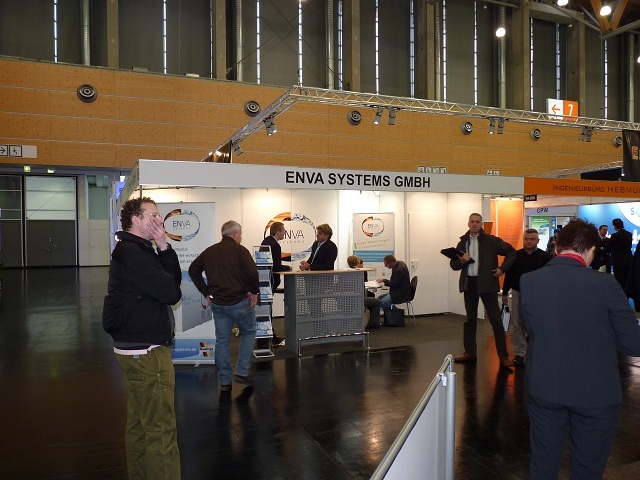 The response from visitors was very positive and the exhibitors were able to generate added value to their booth. 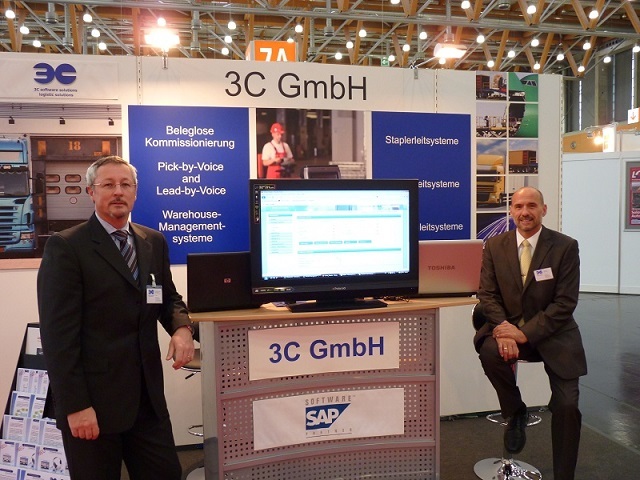 A cost-effective opportunity to give a live presentation of the product in question. 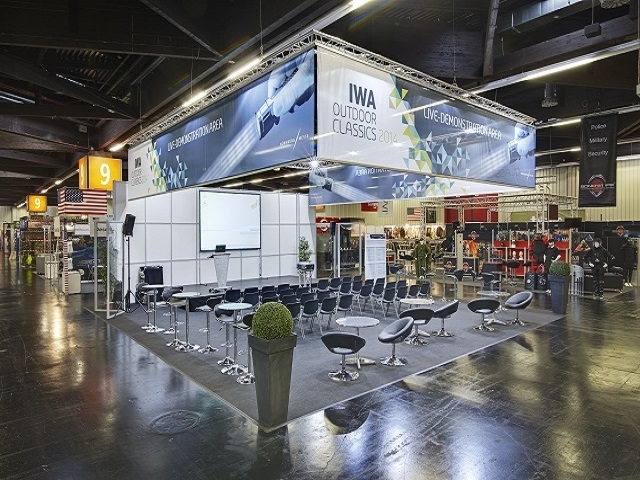 Free Technical and Stage support with regard to the Presentation Area. 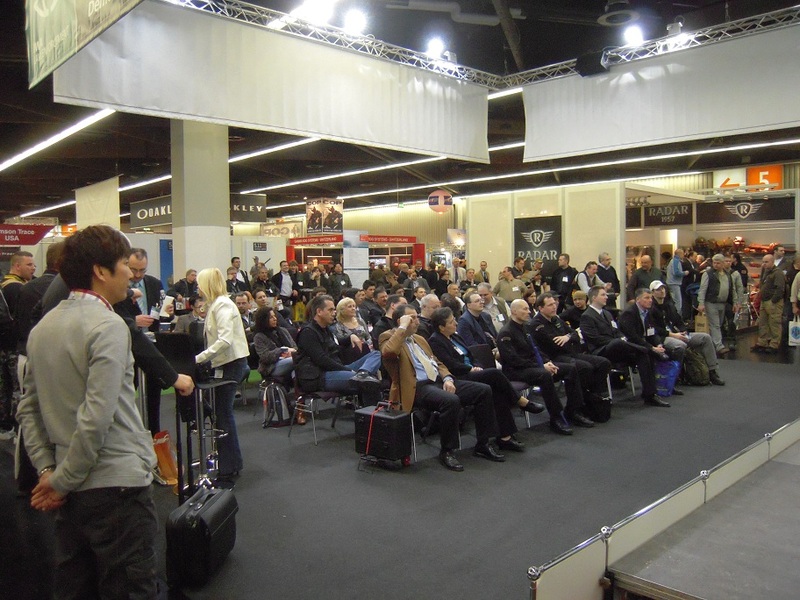 Exhibitors have a daily opportunity to give a 20 minute live presentation in which you can provide the visitors with a practical demonstration of your products. The Visitors are thereby afforded the opportunity to obtain a clear idea of how your product works and of how your products prove themselves in everyday life. Would you like to receive more information in this regard? Please contact us and we will be happy to be of assistance. 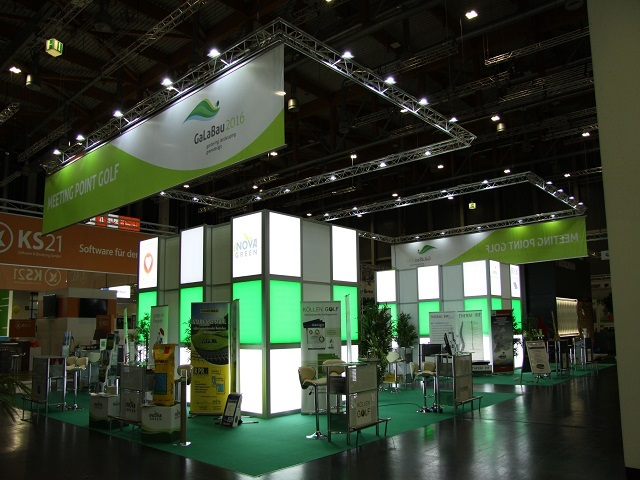 With the Meeting Point Golf, the Nuremberg Messe offers small and medium-sized companies as well as newcomers an exclusive offer for cost-effective and inexpensive presentation of their respective portfolios. 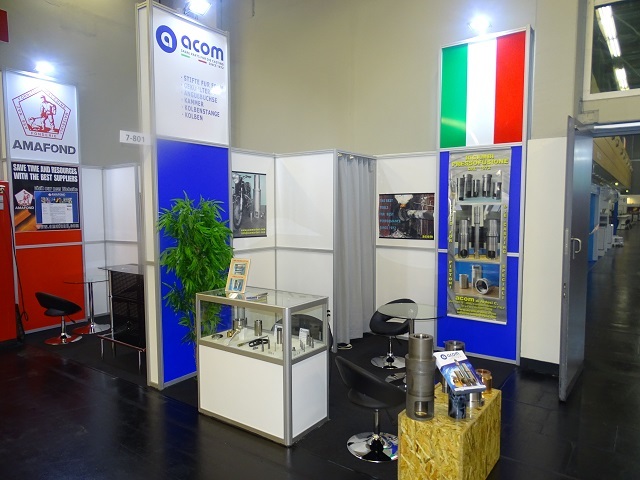 X-ACON GmbH took over the entire acquisition and the high-quality stand construction. Securely and at the same time fancily packed is good. It is even better if the unpacking works effortlessly. Who has not been annoyed about hard to open bottles, cans, boxes or even shrink-wrapped products? 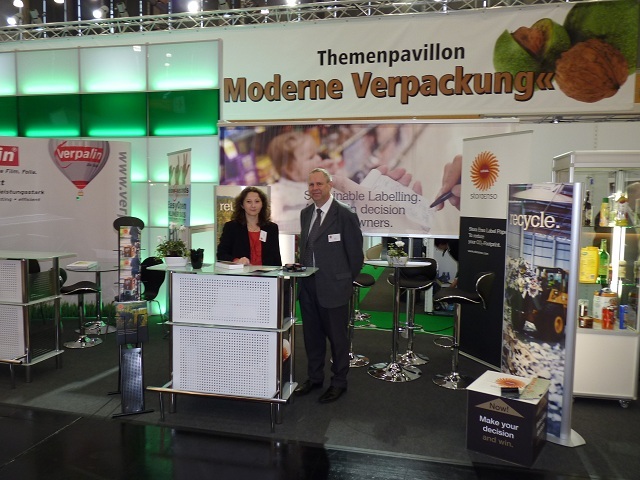 In close cooperation with research institutes the packing industry has by no means only tackled this one problem. 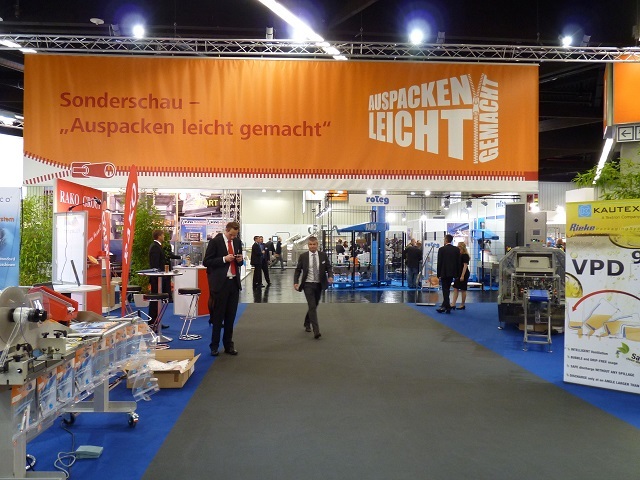 This was proven successfully at the special show, "unpacking made easy ' at the FachPack with user-friendly packaging for industrial, commercial and the consumer. 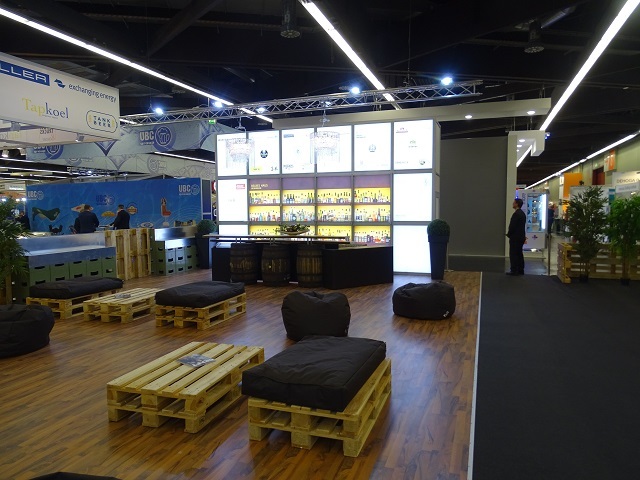 On the occasion of the most important trade fair for the European Beverage Industry, the BrauBeviale, we were entrusted with the planning and organization of various theme pavilions and special exhibitions since 2008. 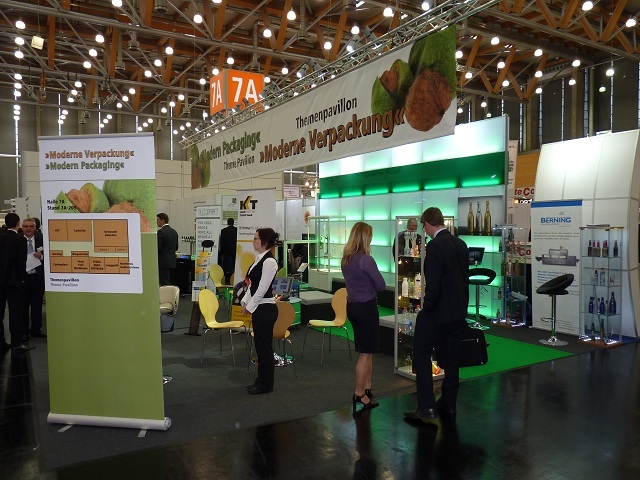 The aim is to provide the trade visitor with a starting point where, in a concentrated manner, he can find a variety of different companies on a topic. 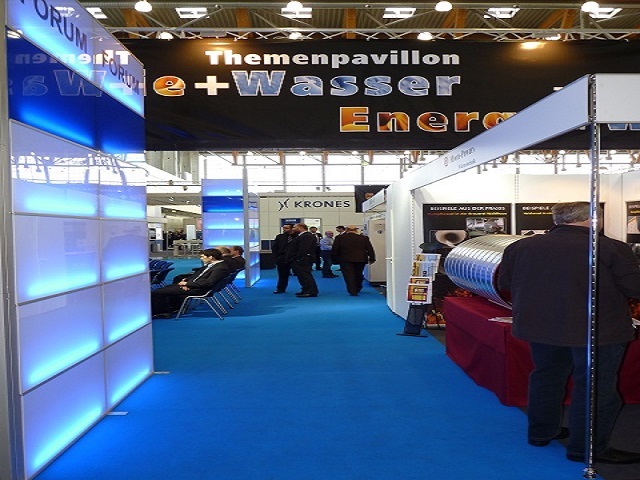 On the other hand, the exhibitor can welcome many visitors who are especially interested in his field to his booth. 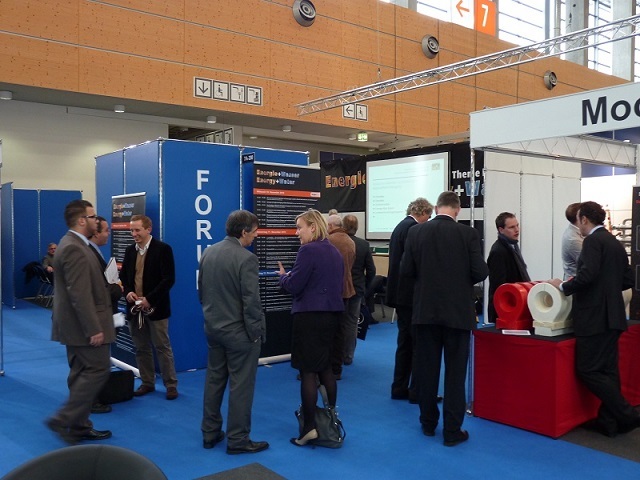 In addition, an affiliated specialist forum is organized by us for each theme pavilion. 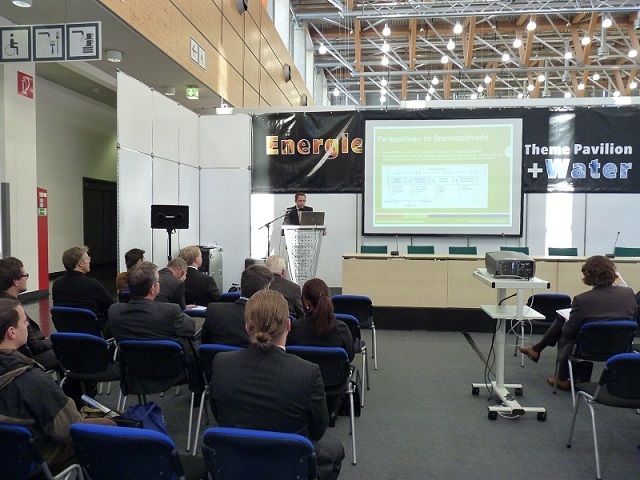 Here the participant of the theme pavilions offers the opportunity to hold a specialist lecture in front of trade visitors. 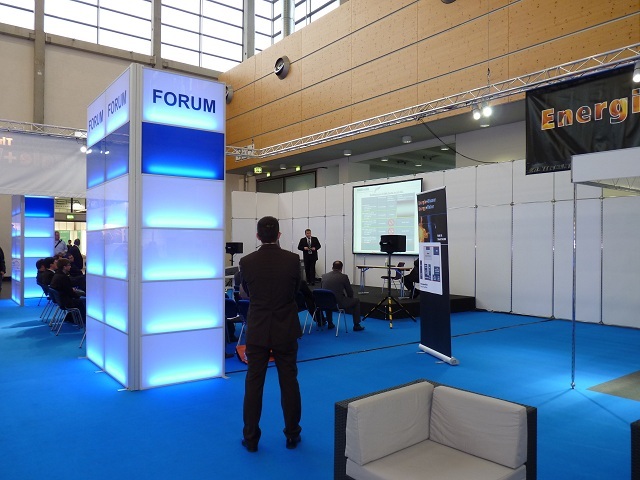 All participants will be provided with the technology and the moderation of the forum. 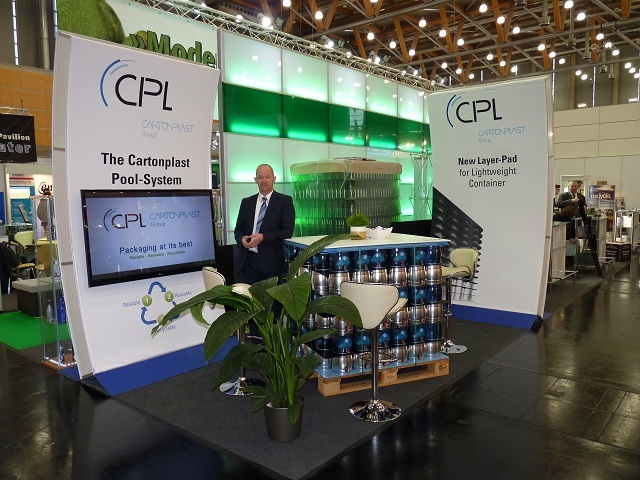 This concept was developed in collaboration with the Competence Pool Weihenstephan (CPW) of the Technical University of Munich. We were responsible for the all the planning and organization. 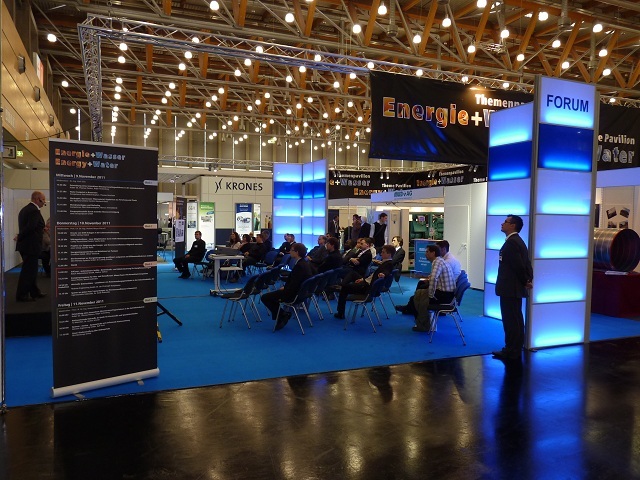 The participants present a concentrated focus on energy and water. 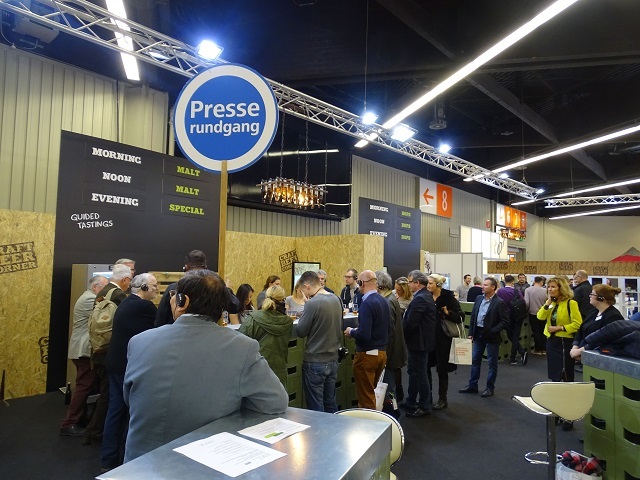 Tastefulness, noble drops, the joy of experimenting - all this is what makes the new creative beer culture, not without reason, the current trend theme of the BrauBeviale 2016. 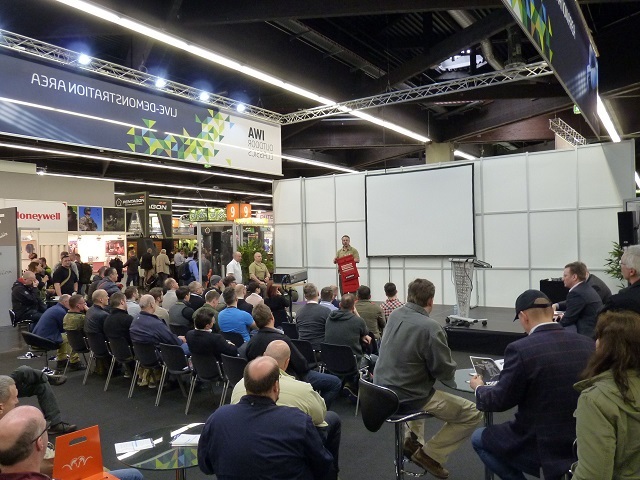 The creative beer culture - from the Microbrew Symposium, the European Beer Star Award, inspiring lectures, to the Craft Beer Corner and guided tasting sessions could be experienced. 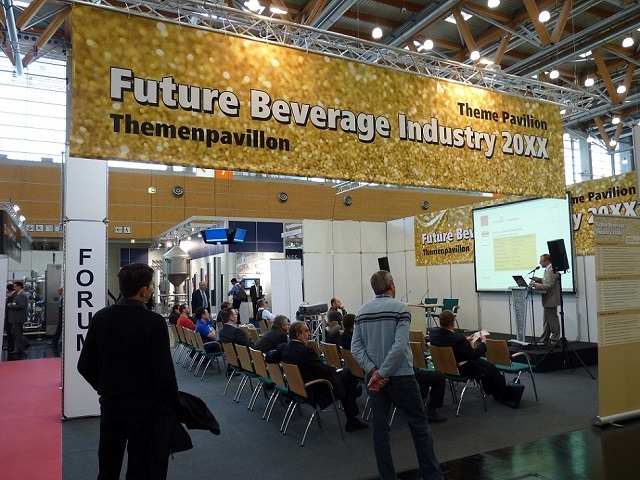 At the Craft Beer Corner, traditional and Craft Beer breweries, craft drink enthusiasts, beverage retailers, beverage wholesalers, gastronomy and the hotel industry meet to address the subject of "creative beverage culture" without any sales pressure. 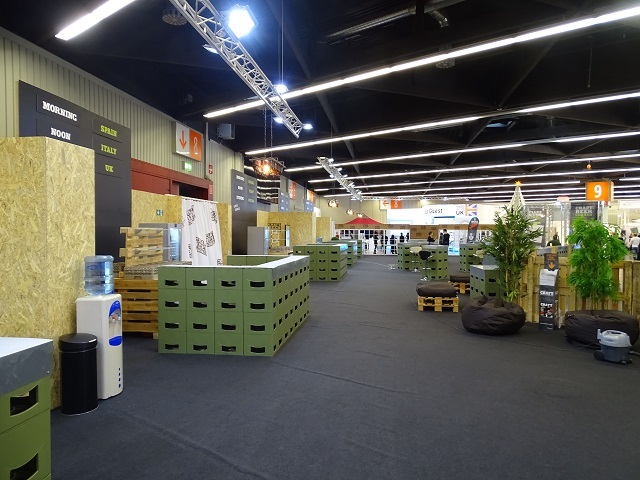 Already for the third time (after 2014) were we responsible as organizer and stand builder for the Craft Beer Corner within the framework of the BrauBeviale! 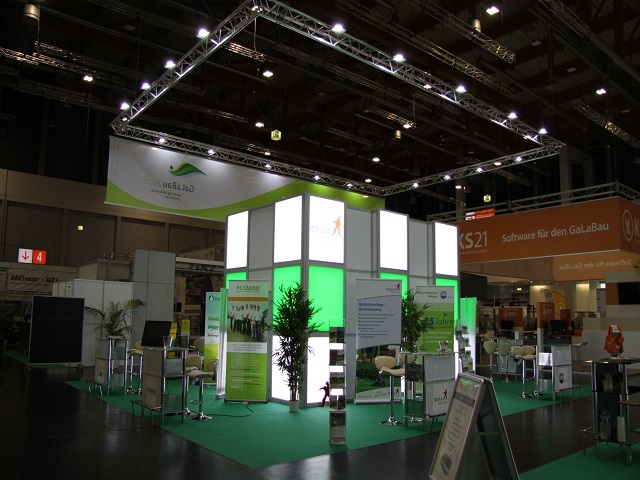 Our tried and tested "all-in-one-hand" concept was also used for this event. 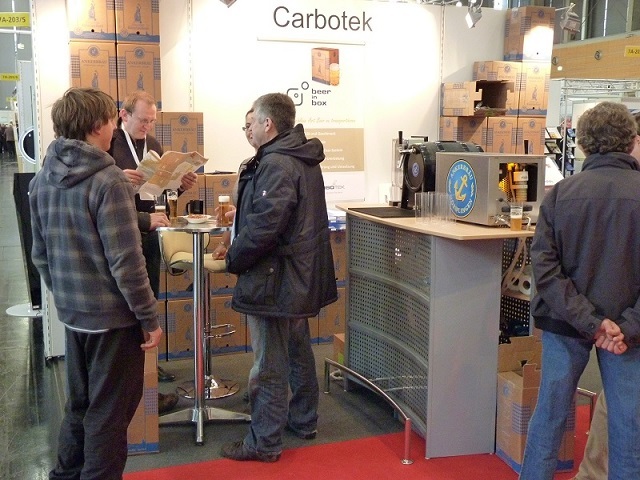 We, as the X-ACON team, were responsible from the acquisition of the beer specialties, the acceptance and temporary storage of the beers, the classification of the tastings, the individual stand construction of the Craft Beer Corner and the premium spirits bar as well as the support of the entire area during the event. 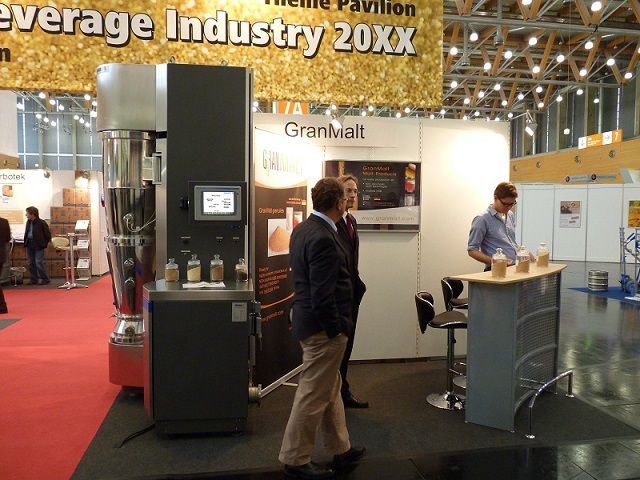 The basic idea behind this concept was to afford companies in the beverage industry the opportunity to participate in the BrauBeviale with a complete stand at a cost-effective rate. 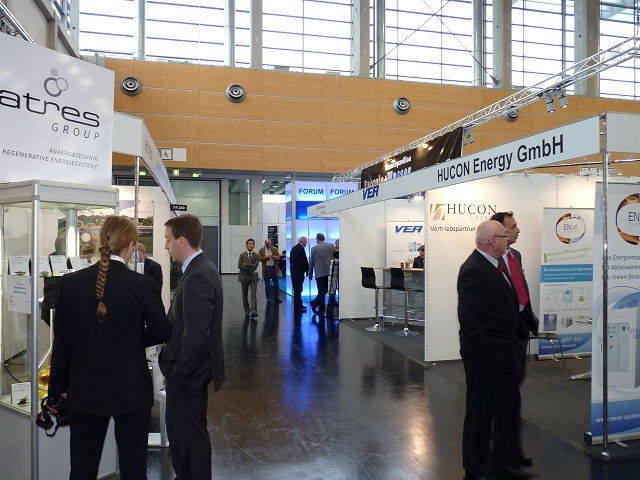 The prerequisite for the participation was that they offer new ideas, future-oriented products or services. 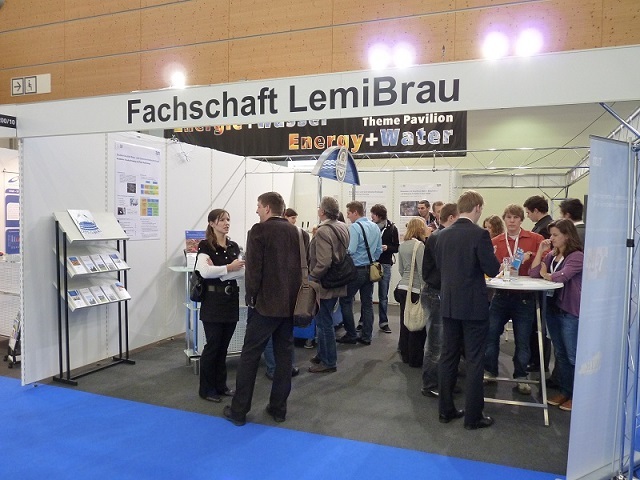 This concept was developed in cooperation with the VLB (Research and Teaching Institute for Brewing in Berlin eV). 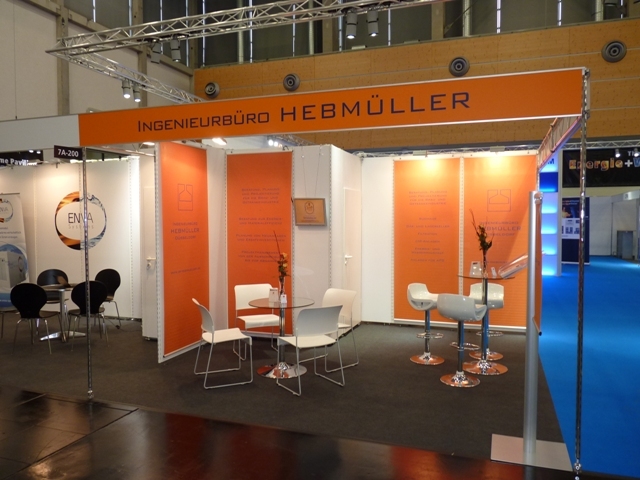 We were responsible for the entire planning and organization of the project. 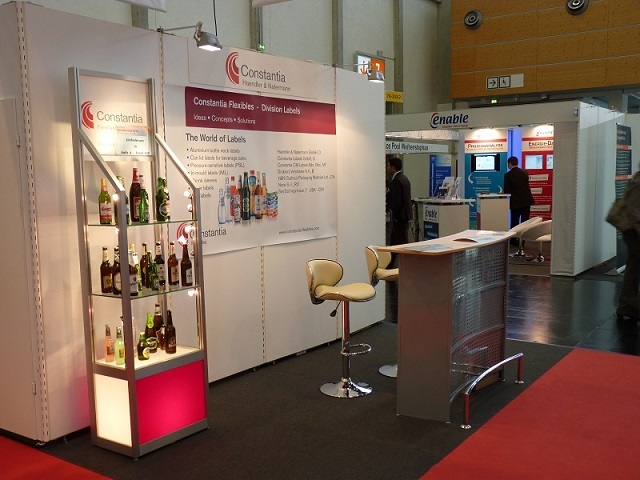 Since packaging in the beverage industry is of course very important,it is for this reason that we planned and put together the "Modern Packaging Theme Pavilion". 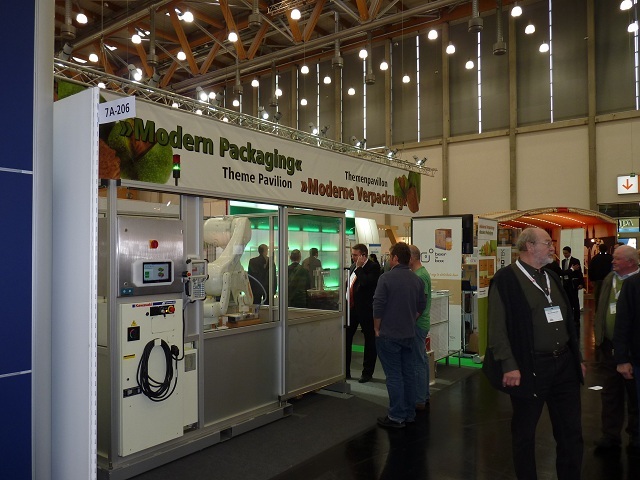 Here visitors have the opportunity, to visually view and inspect packaging materials, as well as innovative packaging machines that manufacture according to modern sustainable methods. 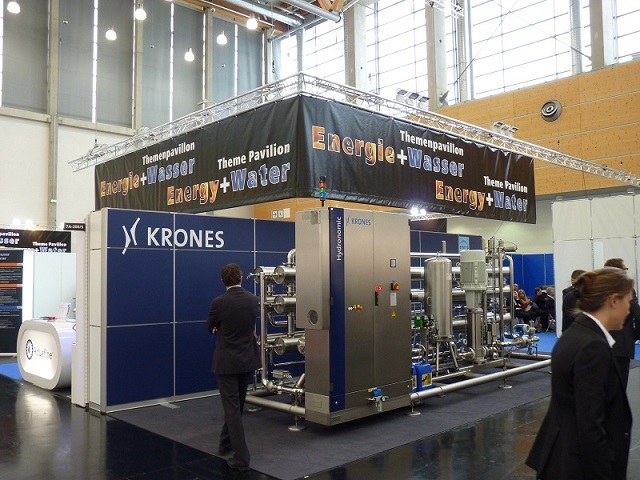 Examples include reinforced-reduced glass bottles, light spirits beverage bottles made of PET, Sleeve Machines, etc. 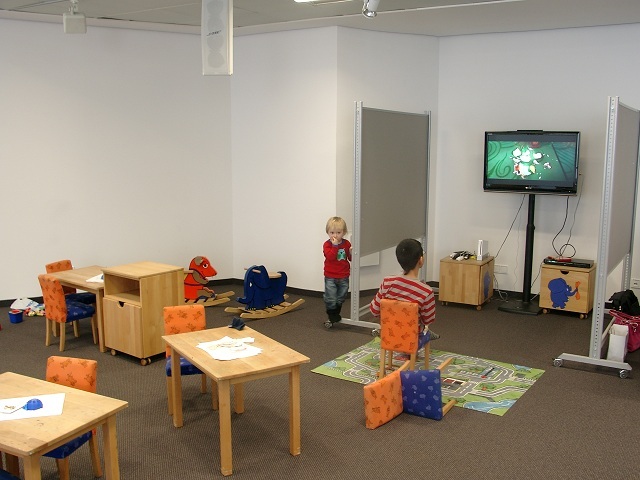 This concept was developed accordingly and in cooperation with Gert Erhardt e.K. 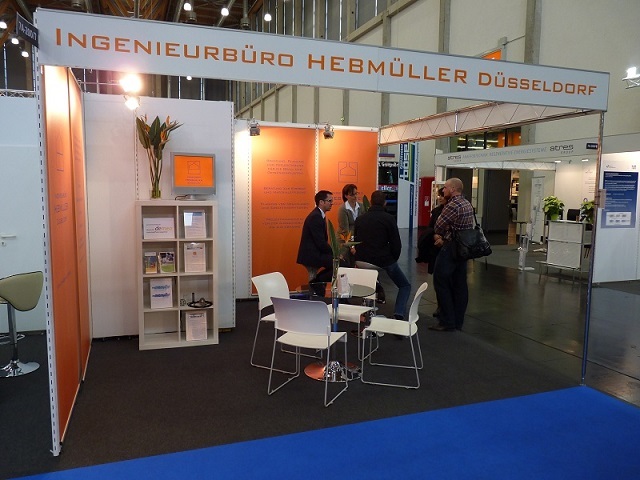 We were responsible for the entire planning and organization of the project. 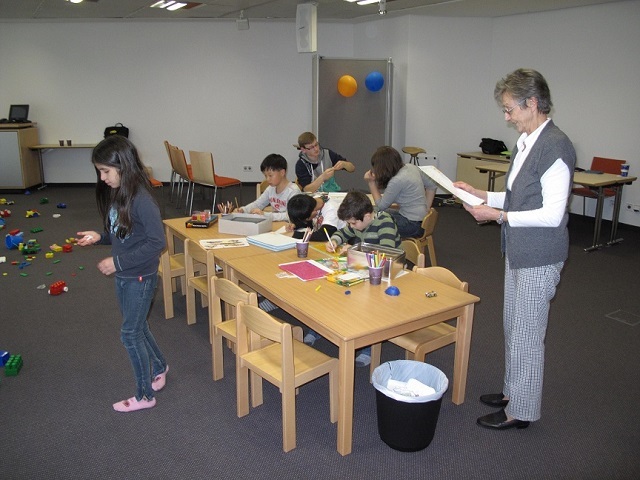 What are special tasks for us? 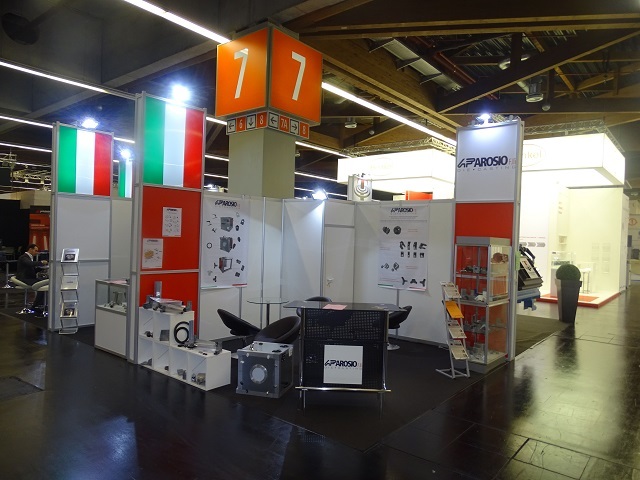 These range from a simple complete acquisition or , should the need arise, to the rental of an aircraft for your TradePress travel needs. Basically - If you are not sure who and / or how your problem can be solved, you are in good hands with us. We will provide you with suggestions for solutions and, if desired, also take on the complete organization and implementation. 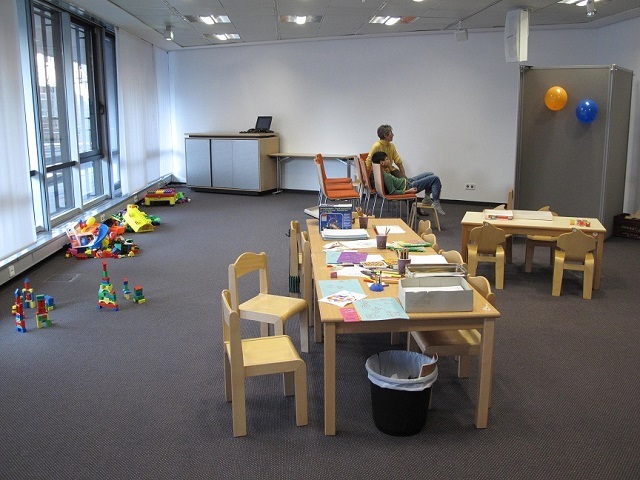 We offer our customers a mobile child care centre which can be seen in the context of a nursery school (KiGa). 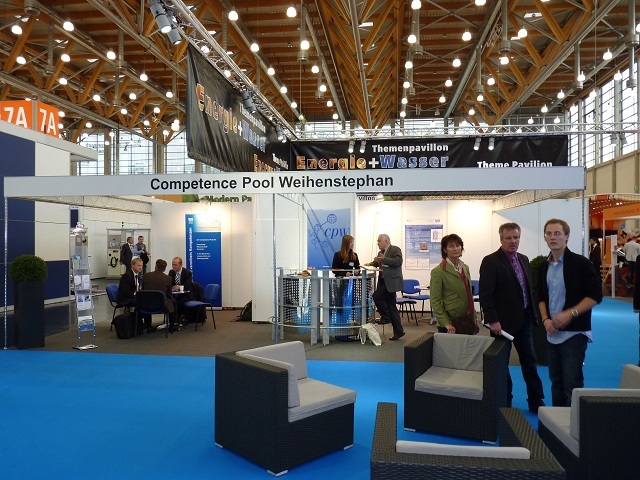 This has been readily accepted at trade fairs for a number of years. 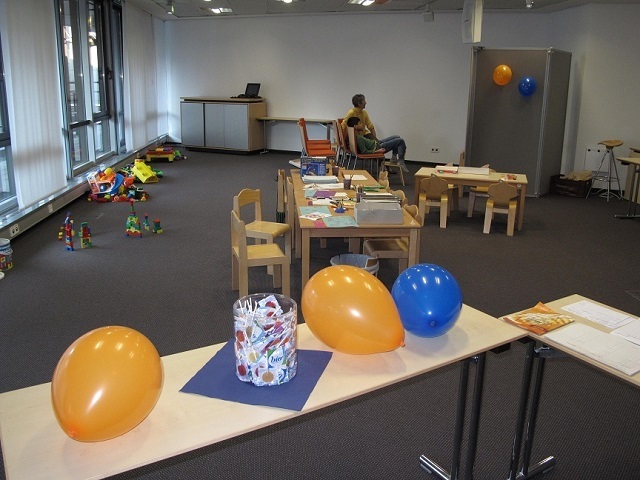 The following Visuals are of the Child Care facility at the IWA & OutdoorClassics and Interzoo' Trade Fair. 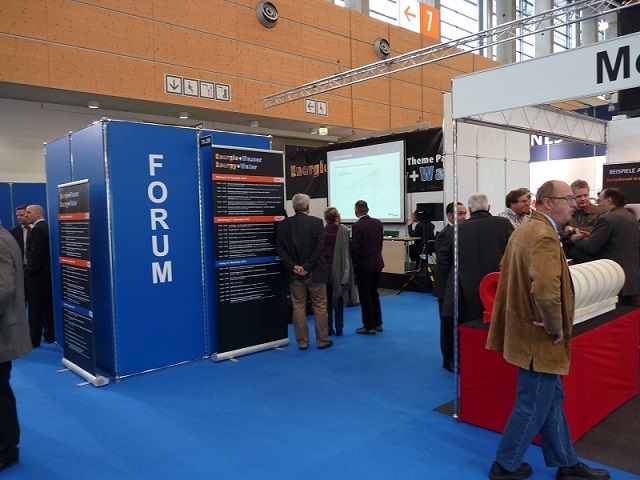 Excerpt from current forums and specialist seminars. Should you require more information, please contact us and we will be happy to be of assistance. 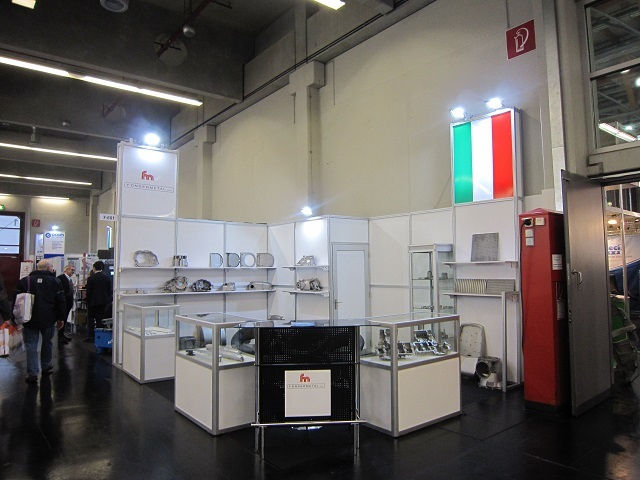 For Nuremberg Messe Italia, we organized and implemented the entire stand construction for the Italian exhibitors. 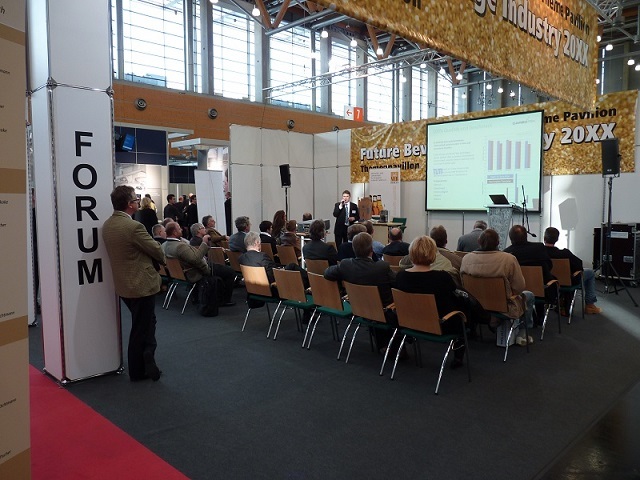 We undertook the stand construction and the support for almost 30 exhibitors on a surface area of approximately 700m2.